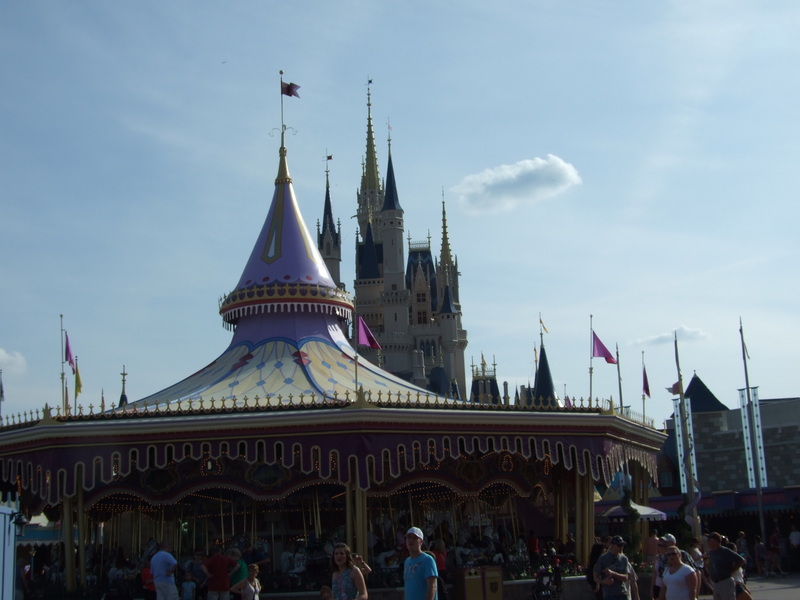 How do you travel to Walt Disney World? Fly? drive? train? I have been thinking of something that could be fun for the entire family on the way. I came up with the idea to put together a Vacation Journal. It seems simple enough! All we need is a good notebook to keep track of the states we pass through, restaurants we eat at (especially local fair) along the way, anything that might catch an eye and add to the memories of the journey. Or, maybe we take a pack of 3×5 index cards and make notes to go with pictures we could snap along the way and then put the pictures, with the proper description card, into a photo album to bring a little more to our memories. It just seems to me that it would be a really great way to keep track of where you have been, what you have done, and especially the greater highlights of your adventure. I’m going to put one together for our upcoming trip. I may end up being the one to makes the entries, too! This could be interesting if I am the one driving. I’ll let you know how it works out and will likely share a bit of it with you! Have a magical week, and God Bless You! !